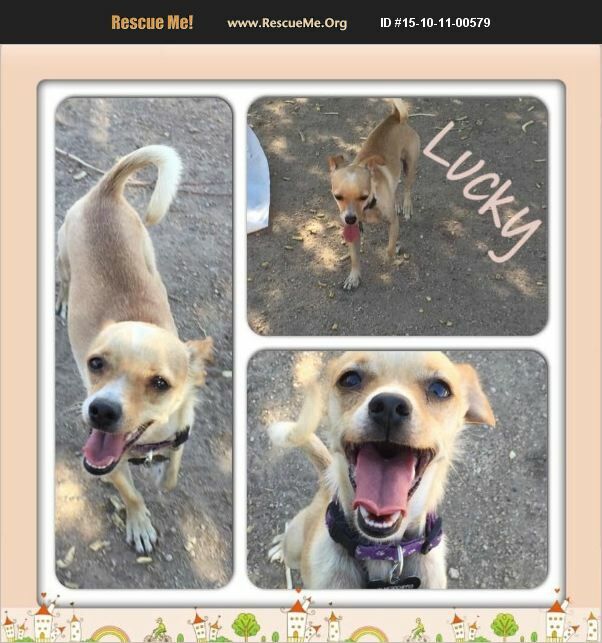 Lucky is a yellow chihuahua mix and he is almost 2 years old. He weighs under 10 lbs. He was living in near isolation with his mother and was very unsocialized when he first arrived. Now he's a lovable, active, neutered male who is cautious of new people but even likes kids once he's been introduced to them.. He would love to be part of a family and will be a loyal and true companion.